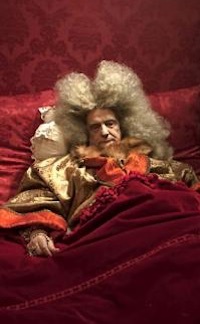 Confined to his sumptuous chambers, Louis XIV – the “Sun King” – is fussed over by courtiers and valets. But there’s a worrying mark developing on his foot. To make matters worse, the finest minds in 18th-century medicine are at his service. 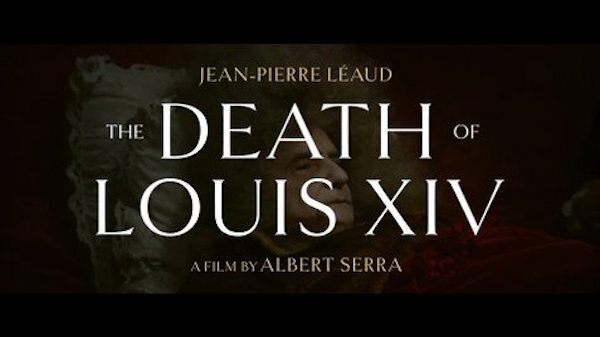 Léaud poignantly portrays the aged monarch’s world-weariness, with flashes of his old charisma and lust for life, and the sets, costumes and supporting cast are impeccably convincing. A rich vein of dark humour complements the otherwise sombre tone of this fine account of Louis’s last days.